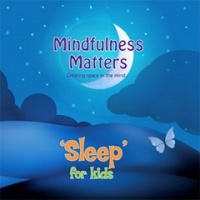 'STILL SPACE' helps to build personal awareness in children and teens. 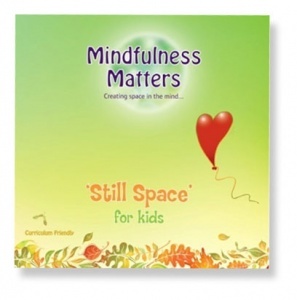 ‘Still Space’ encourages resilience and inner peace and is an essential resource for parents and teachers who value the development of compassion and kindness, confidence, and contentment in children and teens. 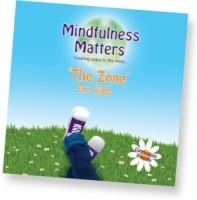 Using mindfulness and visualisation this excellent resource helps build personal awareness and focus. Mindfulness practice has been shown to enhance physical, mental and emotional wellbeing and improve concentration.